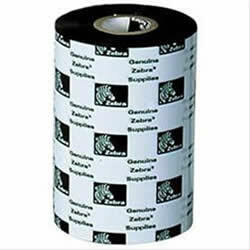 For standard printing on paper labels, Zebra's wax ribbons are unsurpassed for performance and value. 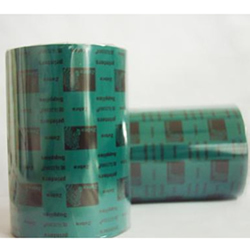 Zebra's wax/resin ribbons are formulated to offer high-quality, durable bar codes, text and graphics. 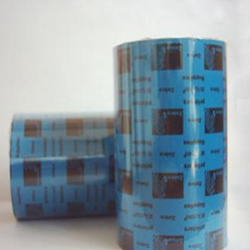 For the ultimate in chemical and heat resistance, Zebra's resin ribbons can handle the harshest environments.